Peppermint Coffee Scrub is gonna knock your socks off! Homemade sugar scrubs are easy to make and turns out coffee is good for more than just drinking! Who knew that coffee was so good for the skin. If you are like me, you love to drink coffee. But, I had never thought of using it in my sugar scrub. That is, until now! Turns out, there are wonderful benefits in store as you use this rich exfoliant Peppermint Coffee Scrub. Coffee is a good source of nutrients and antioxidants that can benefit the skin. 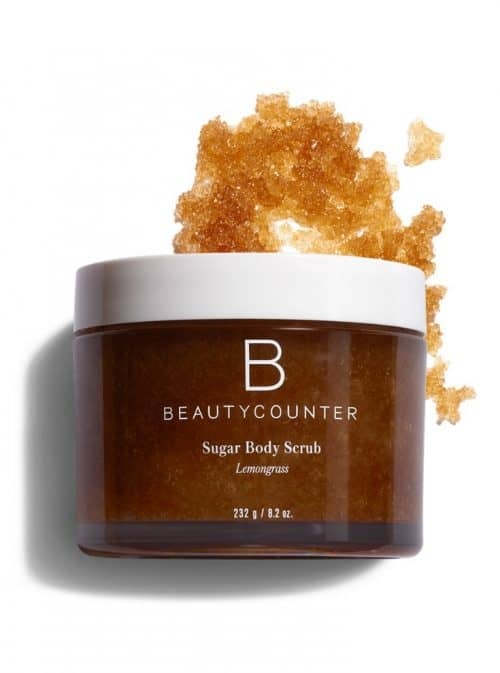 Sugar is a natural source of Glycolic acid (AHA) that is a safe exfoliant and encourages cell turnover giving younger-looking skin. Put the two together, add peppermint essential oil (which is refreshing and calming) and you have the best coffee scrub ever! The caffeine in coffee scrubs helps increase blood flow which can decrease the appearance of cellulite and give a more even skin tone. Almond Oil moisturizes and goes on lighter and smoother than heavier oils like coconut. It’s emollient properties help to improve skin tone and complexion. Sweet almond oil is especially good for dry and sensitive skin. This is the sweet almond oil I use. If coconut oil is used, it is also a great moisturizer that can help the appearance of fine lines and wrinkles. Since it has anti-oxidative properties, it also helps support the skin’s connective tissue keeping it strong. Coffee grounds do not dissolve in water which makes them very good for exfoliation and scrubbing away the dead skin cells. Is Peppermint Coffee Scrub Good for Acne? Yes, since one of the most widely known causes of acne is clogged pores, cleaning out the pores is a must. 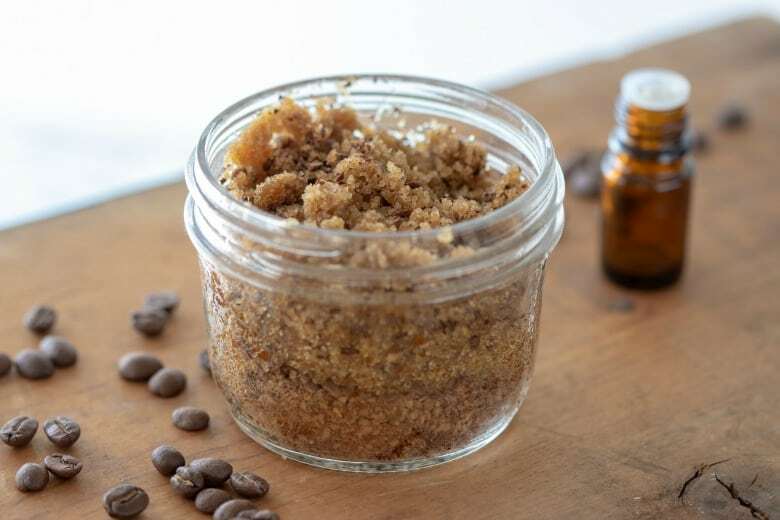 Peppermint Coffee Scrub combines two powerful but gentle exfoliants with sugar and coffee. Scrubbing the face with a coffee and sugar scrub can help clean out and remove clogs from the pores. Do I Use New Coffee Grounds or Used Ones? That is completely up to you but used coffee grounds work well in my Peppermint Coffee Scrub. Plus, using coffee grounds that have already been brewed for coffee is more environmentally friendly. Can I Make Peppermint Mocha Coffee Scrub From This Recipe? Yes, the basic Peppermint Coffee Scrub can easily be made into a Peppermint Mocha Coffee Scrub. Cocoa powder is also high in antioxidants and may help boost the elasticity of your skin thus preventing the signs of aging. To make the Peppermint Mocha Coffee Scrub variation, use the following recipe and add 1 Tbsp cocoa powder with the other ingredients. Can I Use Peppermint Coffee Scrub on My Face? Coffee may be very beneficial for people experiencing puffy, inflamed eyes. Caffeine stimulates blood flow and dilates, (or opens up) the blood vessels. This increases blood flow, which can help the skin to naturally tighten. The result may be a reduction in the buildup of fluid under the eyes. Where Can I Use this Peppermint Coffee Scrub Recipe? This Peppermint Coffee Scrub is appropriate for all areas of your body and face. If you have sensitive skin, you may want to start with finely ground coffee if using it for a face scrub. The peppermint essential oil is both calming and cooling effect on the skin which feels amazing whether on your face or your body. As with any sugar scrub, apply Peppermint Coffee Scrub to your skin and message in a circular motion for about 60 seconds. Rinse with warm water and use a facecloth to remove any remaining scrub. Like other sugar scrub recipes, Peppermint Coffee Scrub or its variation, Peppermint Mocha Coffee Scrub, should be kept in an airtight container. I prefer storing my sugar scrubs in glass jars and many cute decorative ones are available. 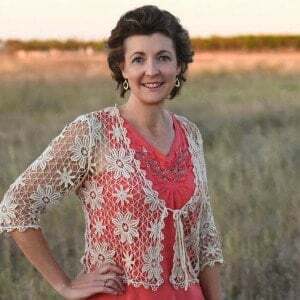 Hobby Lobby is a great source as are many online stores. Here are a couple of my favorites: 4 oz jelly jars, squared jars with cork lids. There is just something special about getting a beautifully packages homemade sugar scrub as a gift! And it is super simple to do with just 3 easy steps! Place in jar with a lid. Add a ribbon around the top with a bow. Peppermint Mocha Coffee Scrub – add 1 Tbsp cocoa powder to the above recipe. 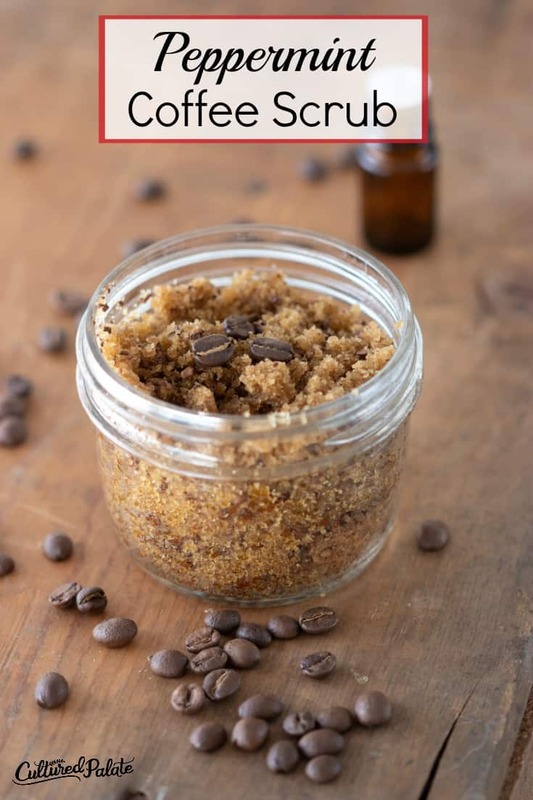 Have You Tried This Coffee Scrub Recipe? Leave a Comment and Let Me Know How You Liked It! This No. 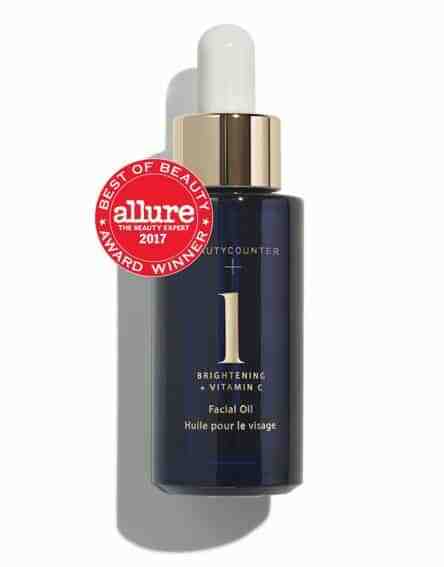 1 Brightening Facial Oil containing vitamin C from Beautycounter is citrus-scented facial oil quickly absorbs and penetrates to awaken and nourish your skin. It is definitely one of my favorite products and I love the citrus scent that come from its proprietary blend of seven natural oils.